When your liver works correctly, it does an important job cleaning your blood and promoting digestion. This organ also helps your body fight infections. Your liver is a bit of a real bodily superhero - much like Superman - as it has the amazing power to regenerate. However, when something goes wrong with your liver, it can put your life in danger. Many different things may ruin it and result in scarring, inflammation, or even cancer. 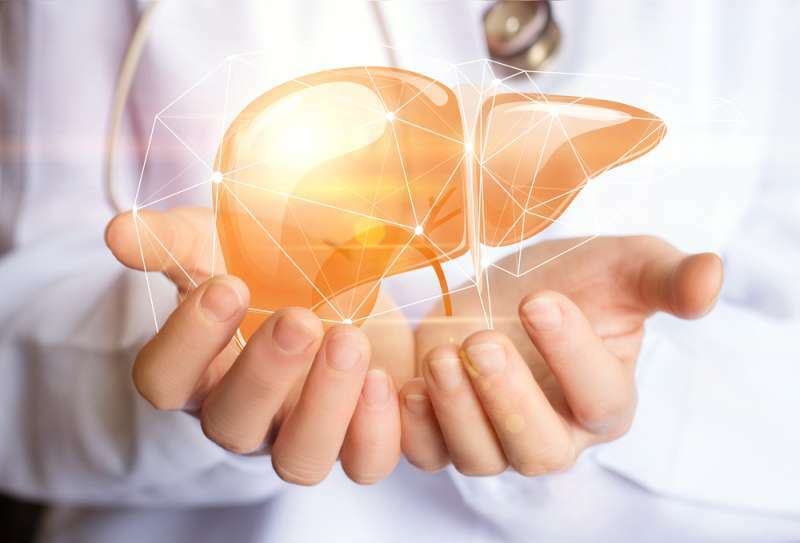 Moreover, a staggering number of people have certain liver problems and have no idea they are affected. 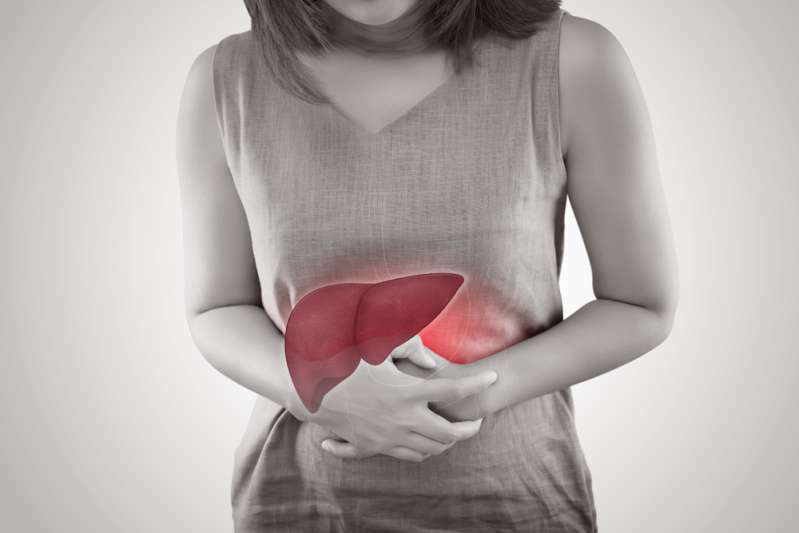 Why does liver damage occur? 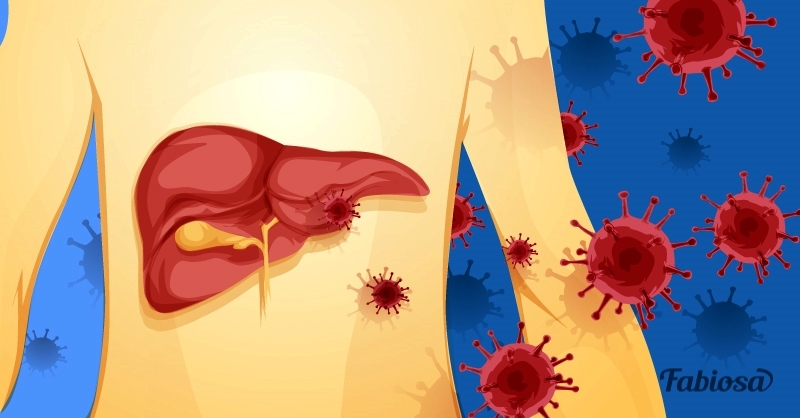 The signs of liver issues are usually very non-specific, so in many cases they go ignored. That's why it is essential to be alert to any changes in your body. If you notice something unusual, go to your doctor as soon as possible. Yellowish color of the skin and eyes: Your skin and the whites of your eyes can turn yellow when you have liver problems. Liver damage may also change the color of your urine and stool. If your urine is dark and the stool is pale, it is time to see your doctor. Swelling: Advanced liver disease usually affects your kidney function too, and this, in turn, can lead to the retention of water and sodium in your body. Fatigue: This is the most common complaint of people with liver problems. Low appetite and nausea: Your liver is an important part of your digestive system, so when it is beginning to fail, it can cause nausea and loss of appetite. 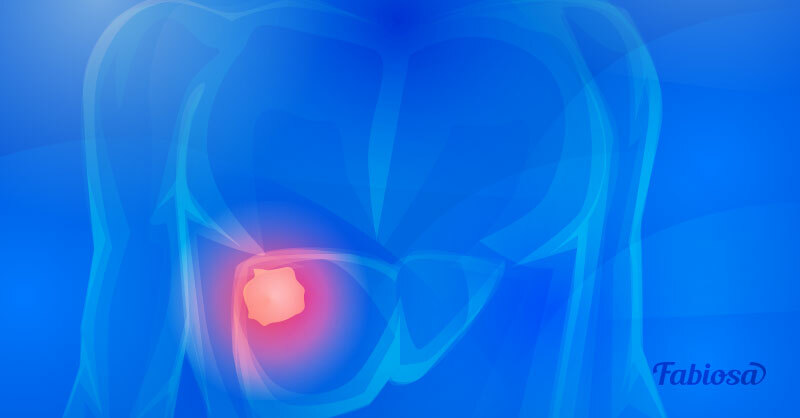 Pain in the liver area: An inflamed liver can hurt. Itching: Itchiness with no clear cause can be a sign of liver disease. The condition always affects the whole body and doesn't go away. Dark circles under the eyes: People with liver inflammation have especially dark under eye circles and yellow eyes. Bruising easily: People who suffer from liver damage may bruise or bleed easily as the liver can't produce enough proteins for blood clotting.